Our professional stylists with their expertise and knowledge will transform your look through a range of treatments and services that are complimentary from cut to color. We will enhance your facial shape and skin tone with a look that fits both your lifestyle and personal need. We are on the cutting edge of design and color because of our commitment to continuing education. Our formal styling team will give you a look of panache for that special day that can be done at our location or yours. 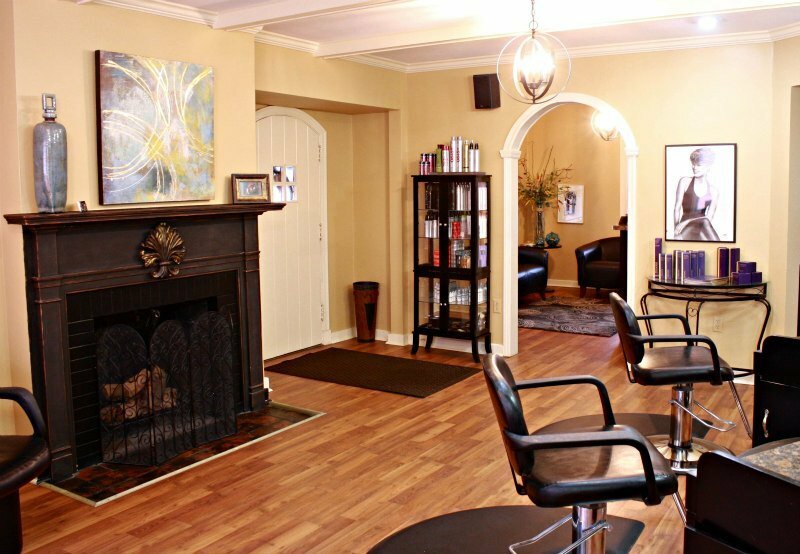 At Anna's, we carry only the finest retail lines to keep your hair looking healthy, shiny and stylish between appointments, so call or stop in to make an appointment and see why Anna's Salon Elite is "The Height of Style"